Just when you thought hungry Dubaians couldn’t get more spoilt for choice, Deliveroo is delivering on our promise to give all Dubai the very best selection of food, with the launch of the world’s first virtual Food Market (Downtown: Food Market DT / JLT: Food Market JLT). 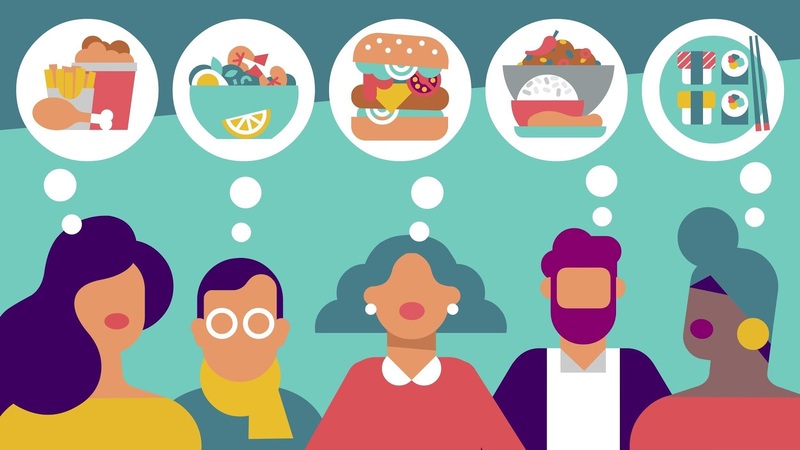 Powered by Deliveroo Editions, super kitchens that house delivery-only restaurants, Deliveroo’s Food Market seamlessly connects multiple restaurant POS systems with a single customer order, giving customers the option of selecting dishes from different restaurants in the same order. It’s perfect for those ordering in groups who prefer different cuisine types! You can now make everyone happy at family gatherings, and this includes your burger-fanatic dad, zaatar-loving cousin and mantoush-manic mum. This brand new service is now live across seven markets across the world, and in Dubai, Food Market is available across selected* restaurants in both of the Editions sites in JLT and Business Bay, offering something for everyone. So say goodbye to combining multiple orders from different restaurants and switching menus back and forth, from burger joint to sushi bar. As they say, good things must share! So there you have it, all your favourite cuisines in one delicious place.